With GC Car Rentals, you can rent a well-maintained, new model vehicle for your trip around Cyprus. 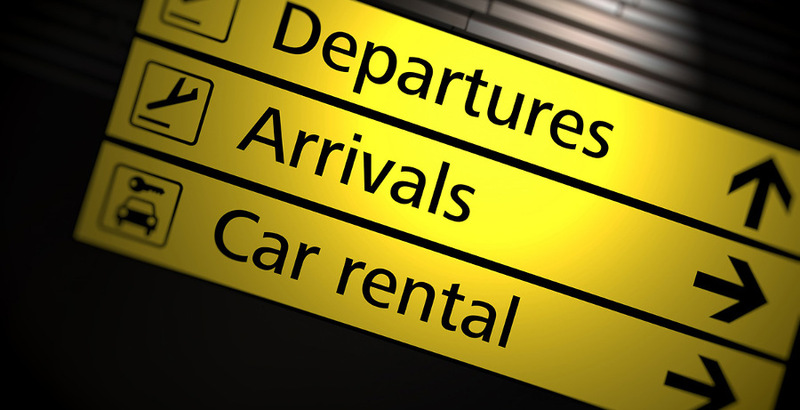 GC Car Rentals offers free car collection and delivery at the airport, so you can rent as soon as you land. We also have special offers that change from day to day, and are able to accommodate both long-term and short-term travelers. Rent a car at Larnaca Airport has never been easier! No matter what your budget is or your needs are, GC Car Rentals will have a car to suit. Choose from sleek, compact city cruisers or large SUVs — either way, you’ll be able to drive through Cyprus in comfort and style from Larnaca Airport. Whenever you’re done with your trip or ready to head home, simply drive the car back to the airport to drop it off, or ask us about car retrieval from all of the most popular resorts in Cyprus. With 35 years in Cyprus car hire business, GC Car Rentals is adept at helping you select your car, and making the car rental process simple, easy, affordable, and seamless. The island of Cyprus contains two commercial airports. Larnaca is the larger of the two, and is located at a crucial intersection between Africa, Europe, Russia, and the Middle East, 4km southwest of Larnaca city. The international airport is a hotspot of global travel. It sees over 5 million passengers a year, and has recently been updated to help support the large volume of travelers, tourists, and layovers. The updates include a new air control tower as well as general infrastructure improvements. Larnaca also offers a shuttle bus to and from Limassol. In addition, it features a wide variety of flights from around the world. With access to the stunning results in Limassol, Larnaca Airport is a popular gateway to the rest of Cyprus.